I have arranged the complete technique of Swing-Knitting™ into several workshops. The numbered workshops base upon one another. 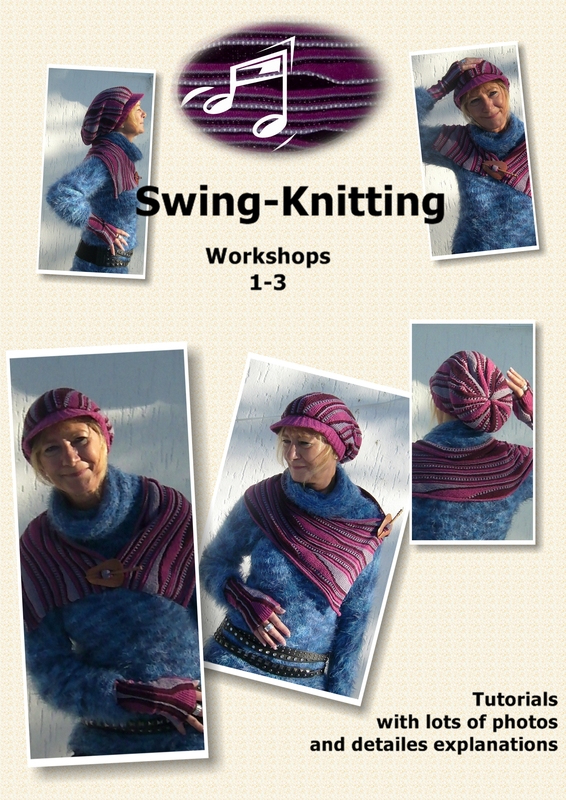 When you have completed Workshop 3, you’ll know all the substantial elements of Swing-Knitting™ – and you’ll be able to apply them by yourself to design and create your own knitted art in this wonderful technique. With every workshop, you’ll knit a beautiful accessory, that’s the way you learn the new matter. The workshops are very detailed and contain lots of photos and drawings. So you’ll have no problem to learn this new way of knitting: I’ll tell you what you have to know and why it is important, and I’ll show you how to do it. 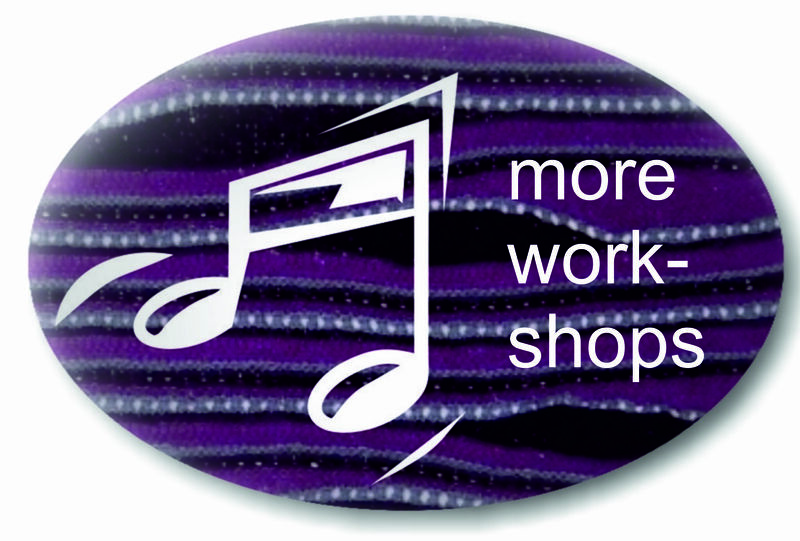 The workshops are in PDF format. You can buy and download them on Ravelry. If you want to buy directly, please send me an email.